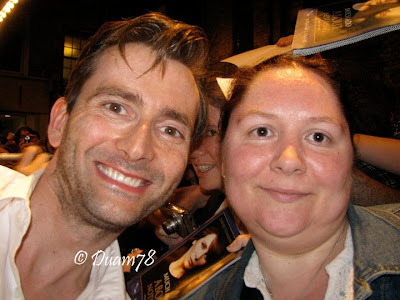 I met him at the backstage of the Wyndham Theatre in London (july 2011). He played Benedick in "Much Ado About Nothing" with Catherine Tate. I haven't realised immediately I've met him !! It took several minutes ^^It was a dream !!"